Former African footballer of the year El Hadji Diouf says that Joel Matip and Allan Nyom will always regret turning down a call up to the Cup of Nations… And they should have listened to Bob Marley. Cameroon are through to the final despite the fact that eight players refused to join up with the squad before the tournament. 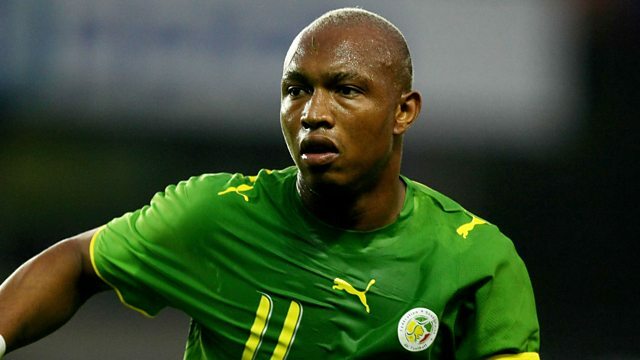 Diouf won 69 caps for Senegal and played in the 2002 AFCON final, as well as the 2002 World Cup. He told our reporter John Bennett that he could never have turned down his country.